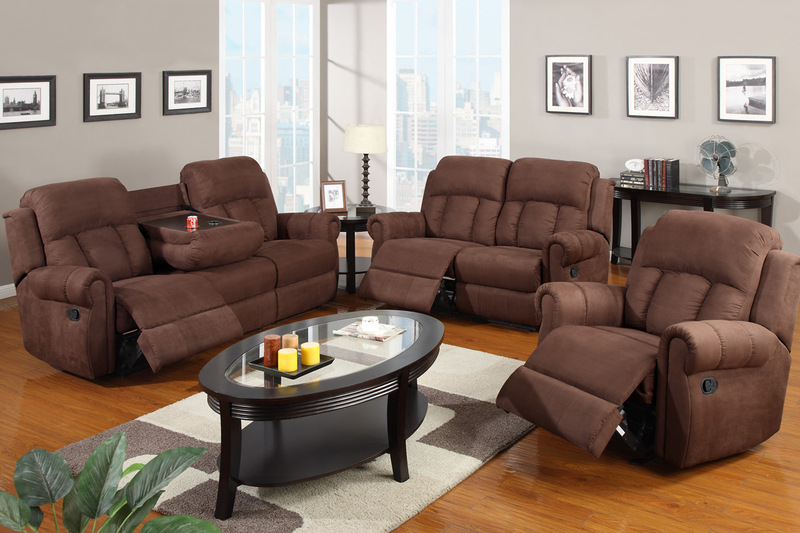 Delight in leisure and entertainment with this motion sofa set in smooth chocolate microfiber. 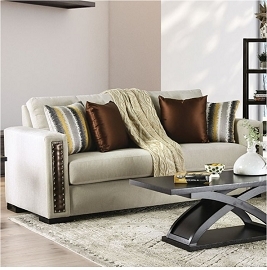 Three reclining pieces can be arranged to create a space for friends and family. 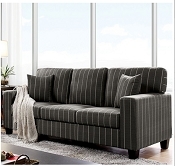 Not only does the sofa recline but it also includes a center console to hold drinks providing easy access. 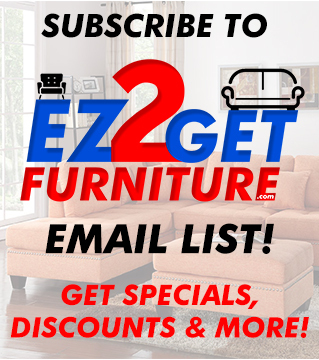 Sofa 87"L x 39"W x 41"H, Love Seat 63"L x 38"W x 40"H, Rocker Recliner 39"L 39"W x 41"H.